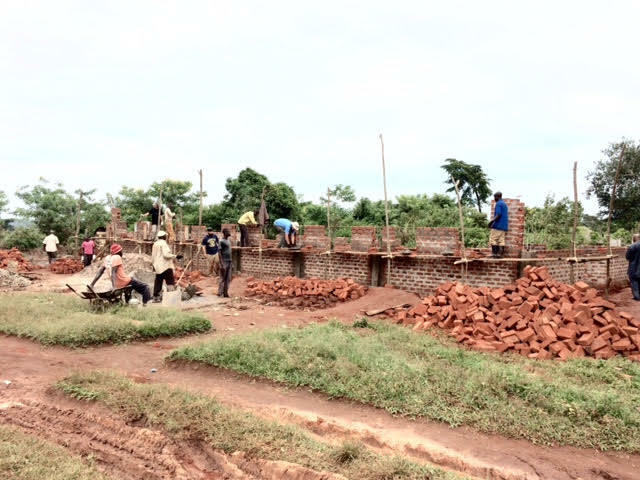 Worship and Building the Anchor Churches…. The Lord is blessing us as we work hard here. 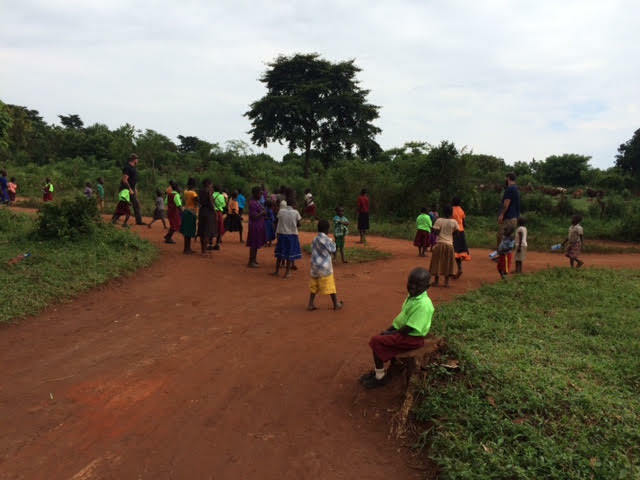 Please pray for a rugged vehicle to enable me follow up this great work after the mission!. 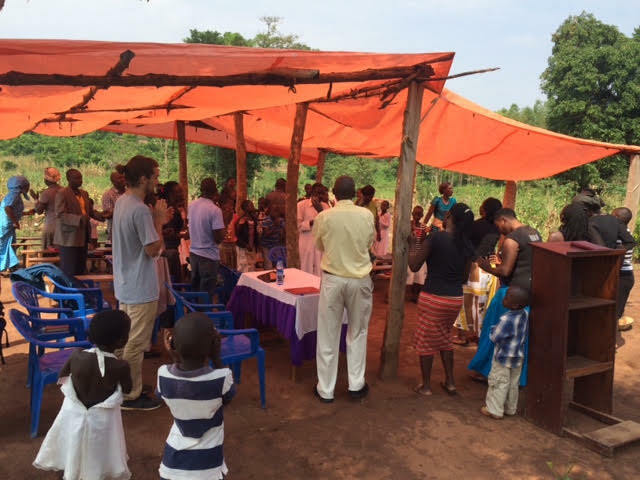 Here we are worshipping on Sunday in a new Balawuli church recently established. 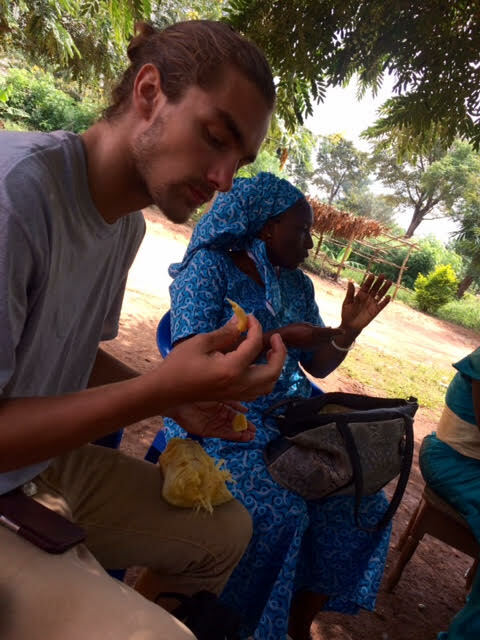 Zac, one of the members of the missionary team from the U.S. helping with Transform Uganda II, is shown here eating Uganda fruit for the first time! Mmmm delicious! Reminds me of a verse in the Bible: “Taste and see that the Lord is good!”. Did you know -the variety of fruits available in Uganda is heaven for any fruit lover. Uganda has fertile soils, very pleasant climate and lots of rain – perfect conditions for tropical fruit. Fruit here grows almost without labor; at least that is what Winston Churchill thought. 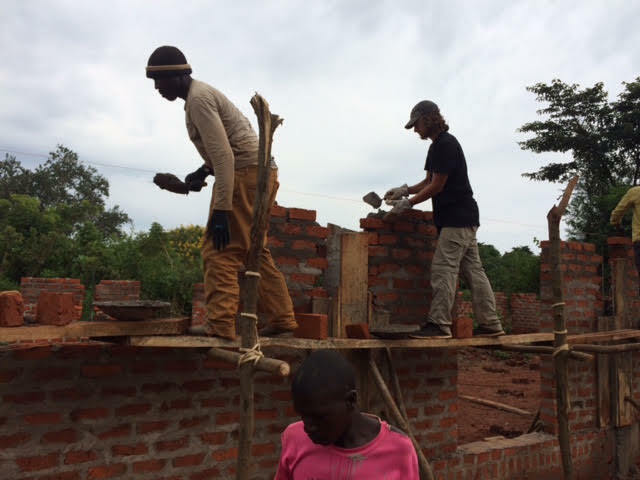 As you know, one of the goals of CTM, and the Transform Uganda outreach, is to build two “anchor” churches for the many churches throughout the region. 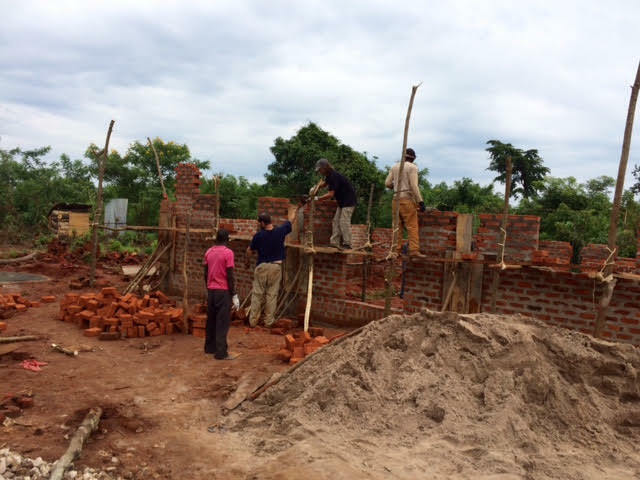 These churches are to have sturdy, brick walls, and be key gathering places for believers. It is comforting to note that Jesus is the reason for our fellowship, and our communities. Our faith is in the Lord – He is our Rock, and our Redeemer. As long as we place our trust in Him, we shall not be moved. 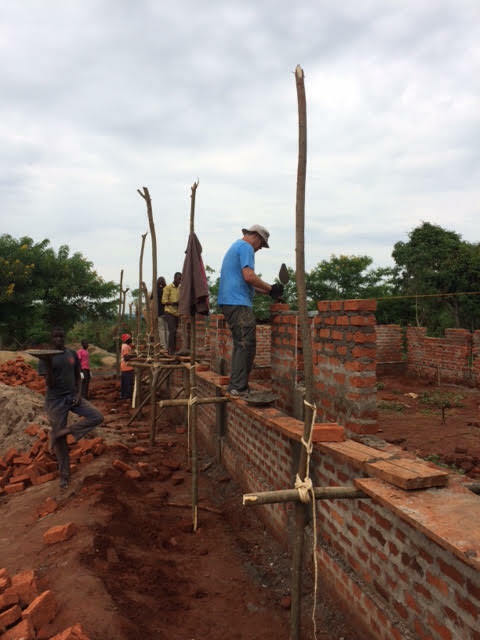 Even though we are building physical church buildings here, we always should keep in mind that the “church” is not a building – it is the people of God, the community of believers who have their faith and trust in the Lord Jesus Christ! Where the builds are, the children are not far away. Here we see children playing as the builders make progress on their work. May our Lord bless and keep you.